I occasionally post somewhat weird pictures related to the Fly Baby to various mailing lists and forum pages. 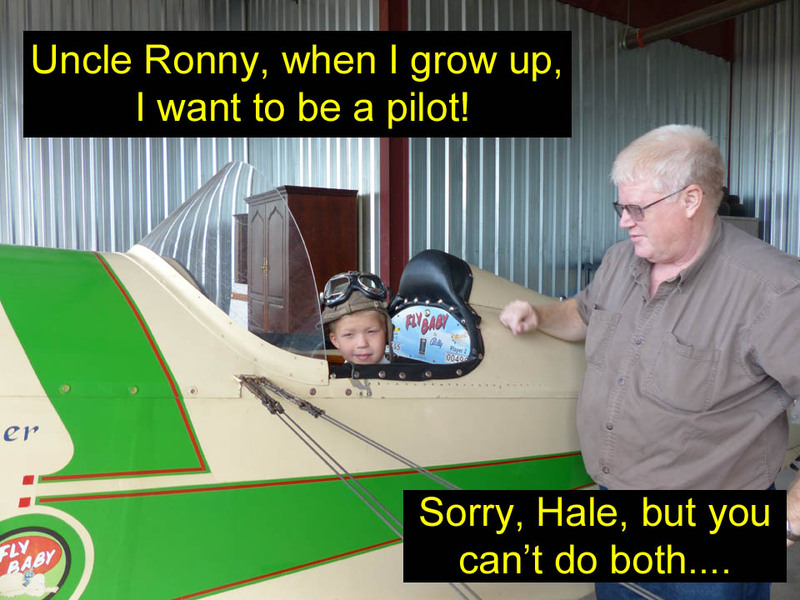 Usually, it relates to posing something with my airplane. Sometimes the tale gets told on the Stories page, but many times the photo itself isn't enough to warrant its own web page. So...this page is a collection of these shots. Each is preceded with the original text that accompanied the photo. I add the newest to the top, so you don't have to scroll all the way to the bottom. These are all intact images, with no Photoshopping involved. For modified photos, see the Altered States page. 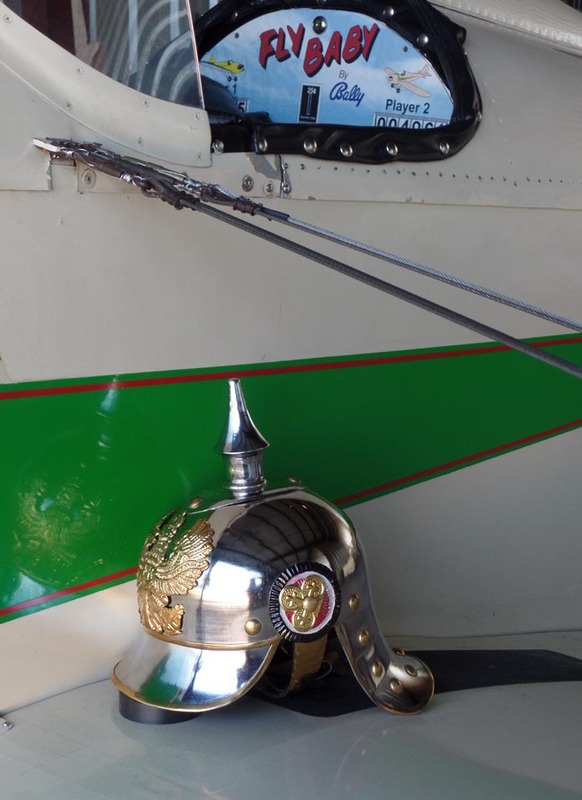 Caption: "The Arlington Fly-In is coming! Time for the annual bath. 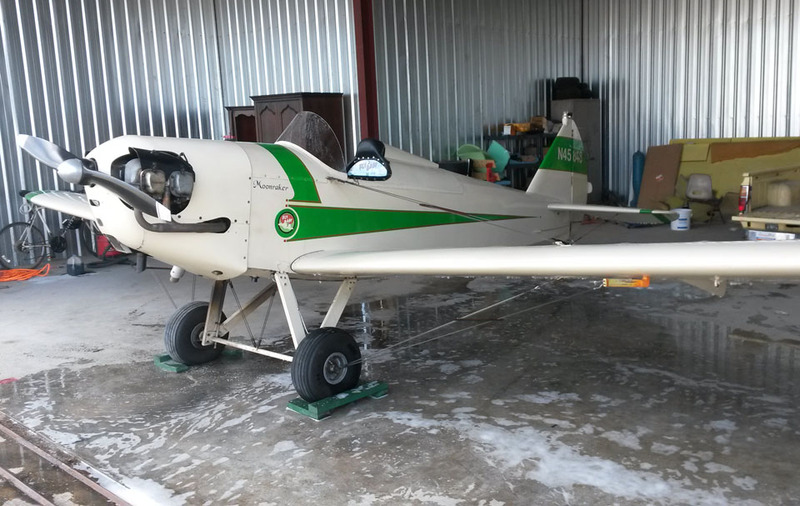 Oh, while I was at it, I washed the airplane, too...."
My Fly Baby looks like an antique airplane. 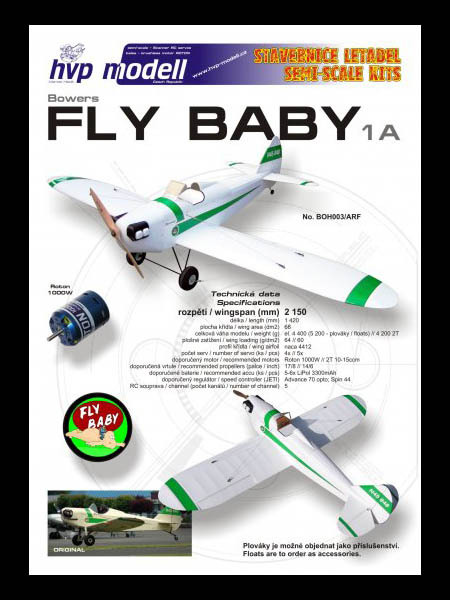 I've always wanted to install a music system so I can listen to tunes while flying, but wanted a. system that matches the antique appearance of the Fly Baby. I've found the perfect setup...but am having trouble figuring out how to install it. Anyone have any ideas? 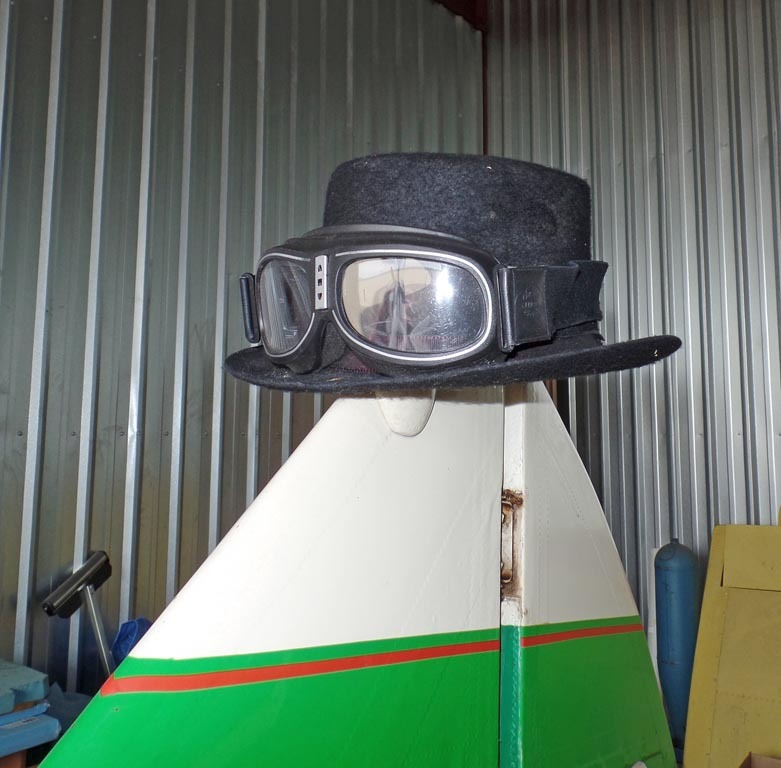 Hey, guys...I bought a new helmet for flying in rain! All right, THIS is just plain mean. A sad day for this Malibu owner; his nosegear collapsed and the plane had to get dragged to a tiedown spot. I was taxiing by, saw the Piper in this attitude, and just had to dash over for a posed shot. 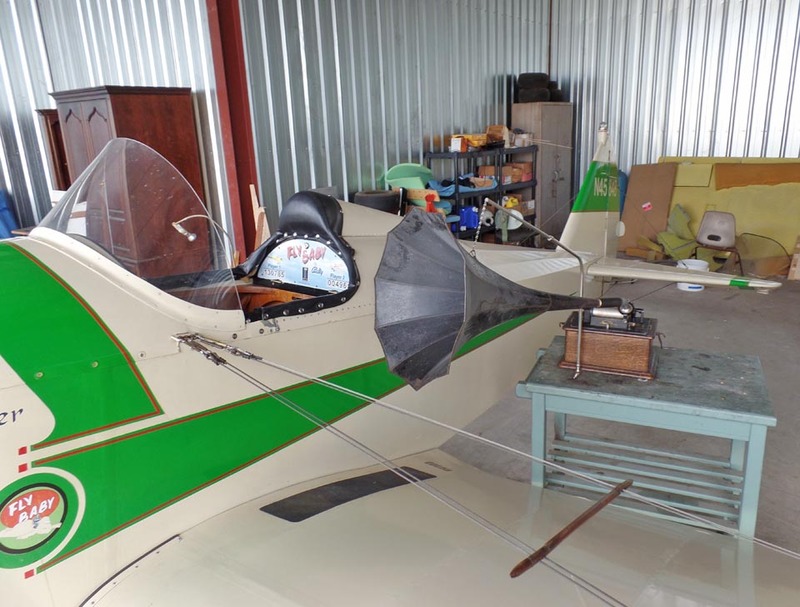 Kind of a shock when you're just surfing around on the Internet and find a company selling replicas of your own aircraft...complete with a picture of you flying it. For some odd reason, the picture doesn't like to show up on some iterations of Firefox. Click Here for a direct link to the image. My wife buys me great toys for Christmas. 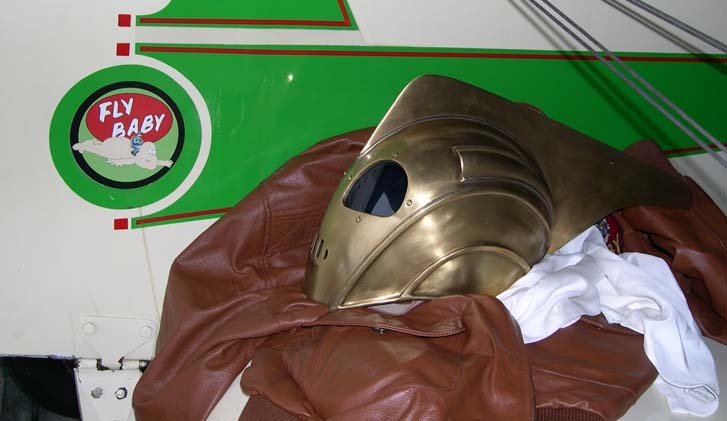 A while back, she bought me a beautiful replica of the helmet from the movie, "The Rocketeer". This not a cheap-jack knock-off replica, it was very nicely done and fully authorized by the Disney Corporation. What? It's Just Another Wooden Airplane, Isn't It....? 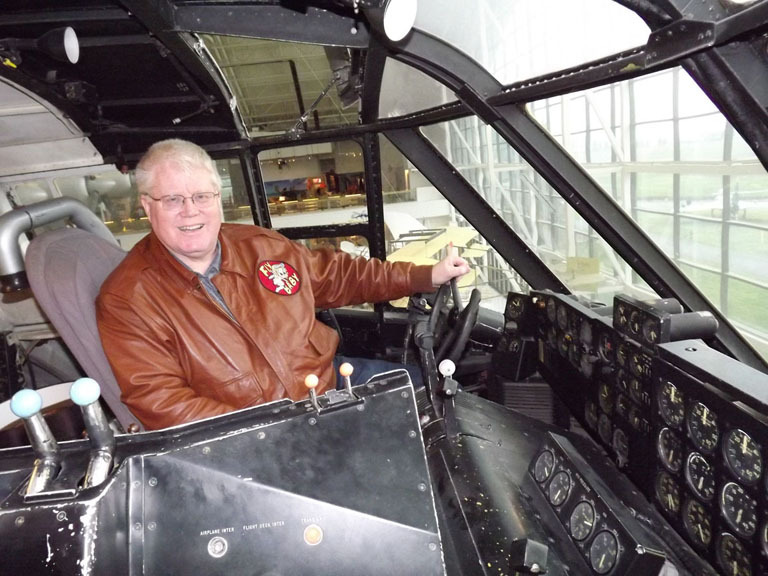 Showing the Fly Baby colors in Howard Hughes' seat in the Spruce Goose in McMinnville, Oregon. Comments? Contact Ron Wanttaja .